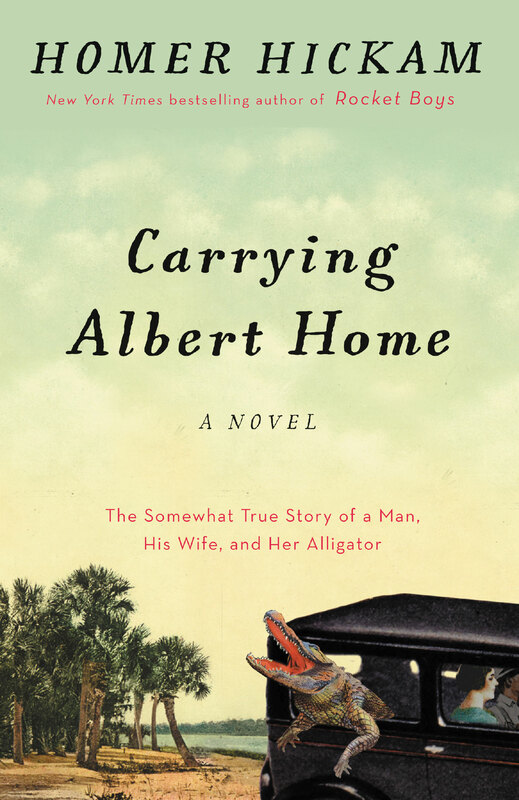 Linda is getting a distressingly large number of orders from readers for autographed and inscribed Carrying Albert Home novels which indicate they have misconceptions about the book. That’s a tough order for me to write to a child, especially for a book that contains the F-bomb. Yes, yes, it’s used sparingly, and entirely in character, and the protagonists are properly appalled when that character uses that terrible word suitable only for Marines clawing across a bullet-strewn beach, but there it is. Little Johnny or Susie really isn’t going to get inspired by a book meant for adults. So let’s have this discussion. Sometimes, an author gets placed in a niche that actually doesn’t fit. I am somewhat such an author and most of the reason has to do with the film October Sky. October Sky, based on my memoir Rocket Boys, is pretty much a pasteurized version of the book. It hits the high spots, makes some stuff up that makes me look far better and nicer than I really was, and doesn’t go very deep into the story as I wrote it, of a dying coal town, and the battle between my parents about the future of their children, and of the struggle between the townspeople as their world begins to change, and of my sometimes selfish insistence on getting my way. The result of the film is that lots of people think Rocket Boys is a book for young people and, to a certain extent, they’re correct. But it’s only for young people who are mature enough to handle a story that often gets emotional in provocative ways and shows me maturing from being selfish to understanding the sacrifices going on around me on a daily basis, and gradually and sometimes grudgingly adjusting my behavior as a result. Yes, it is inspirational but not because of me but because of how the town and teachers rally around the Rocket Boys, sacrificing themselves for their children. Young readers mostly get this and understand what it all means. I am very pleased that many, many youngsters have read Rocket Boys and decided that they have a better understanding of their parents and teachers and perhaps themselves, and therefore have dedicated themselves to a better future just as the Rocket Boys did. I only mention the F-bomb because it’s a direct way to let people know Albert is an adult book. 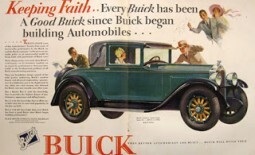 It is only used a couple of times and then only in one section by a boozy but famous actress completely in character. Believe me, I internally questioned the use of the word since I scarcely ever use it myself but to be true to the character, who tries to be shocking, I went ahead. If you will look over my backlist on www.homerhickam.com, you’ll see that my writing career has mostly been aimed at the adult reader. Certainly, the “Josh Thurlow” series is adult, being set in wartime with a lead character who sometimes glories in bloody battle while, at the same time, being repelled by it. They’re complex novels, decidedly adult, as are Torpedo Junction, The Dinosaur Hunter, Red Helmet, and Back to the Moon. 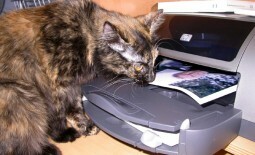 But, let me be clear, I have written memoirs and novels that can be safely read by young folks. The Coalwood Way, Sky of Stone, We Are Not Afraid, My Dream of Stars, Crater, Crescent, The Lunar Rescue Company, Paco the Cat Who Meowed in Space, and From Rocket Boys to October Sky are all suitable for young readers, as well as adults. So is Rocket Boys, mind, but still with the caveats mentioned above. 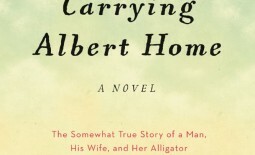 Linda and I know we have been somewhat complicit in the confusion about Carrying Albert Home and its audience. For the past year, we’ve been carrying around an “Albert” stand-in, a cute little stuffed alligator that, as we’ve traveled, we’ve posted photos of him with us on Facebook, Twitter, our website, our newsletters, and this blog. We love the reaction that “Albert” gets and it gives us a chance to tell his story and mention the book. We are very sorry for that misdirection although we still like carrying “Albert” around and probably will continue to post photographs of him looking properly cute. It’s all part of what I’ve often said, “I don’t know why people think I’m normal. I’m not normal. I write for a living. What’s normal about that?” And Linda is married to an author so she isn’t normal, either. Please forgive us. Anyway, enough said. 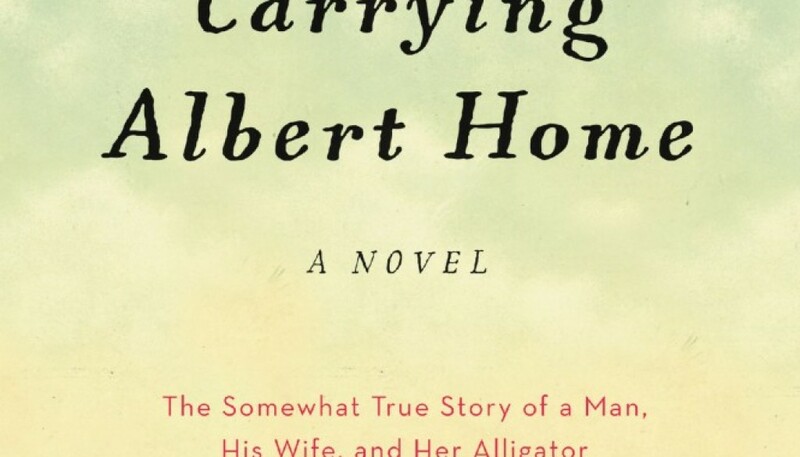 And if you still want to order Carrying Albert Home for little Johnny and Susie, that’s more than fine. Just wait about six to ten years before you give it to him or her and you will be properly thanked although – fair warning – they may decide to become alligator wrestlers or writers. I’m not sure which would be worse.